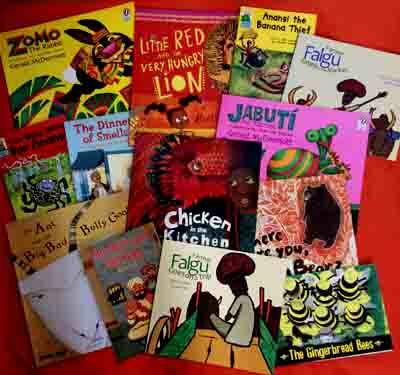 Make literacy an enriching global experience through Traditional Tales and Contemporary World Stories. Meet naughty little tricksters and bold, witty heroes from every continent. One of our most popular packs, now helpfully split into Key Stage 1 and Key Stage 2, with an option to buy both.